The SOAS kit has everything except good sized pockets and a wide chamois. I love the length of the shorts and everything else. This kit is a little pricey at $180. The Hammer kit’s(made by Voler) only issue is there is no built in bra and the bottom of the top has a tighter elastic edge BUT it doesn’t ride up. The shorts are great; perfect leg grippers (or lack there of) and good chamois for me. This kit is also the most affordable at $90 all in and you can often get a deal and get it for less! The Vanderkitten kit (made by Pactimo) is by far the cutest and I really do like the one piece. Problem is the pad is very minimal, the kit is a little loose, it has no pockets, and it zips down the back. 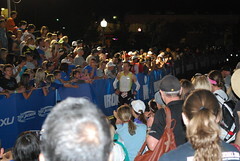 It worked well for my Olympic Tri but I think I may run into issues for longer races. I am a VKVIP so I get a deal on this kit but it can range from $129-$169. 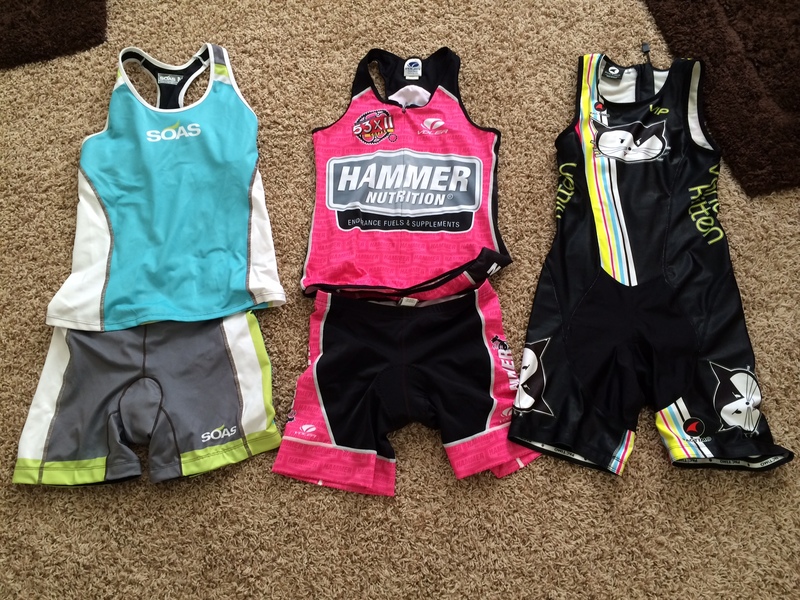 So for my upcoming race day I have chosen to race in the Hammer kit. 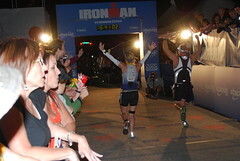 I am still searching for the perfect kit for Ironman Arizona. I have my eye on a Castelli kit, the Body Paint. But at $250 for the top and bottom I am struggling to let myself get it. Good luck at Vineman! I got a Smashfest Queen kit last year and have really loved it (especially the longer top with pockets – total score!). You are the second person to suggest that kit to me. I will have to check it out.